Singapore is a nocturnal paradise with a dizzying array of attractions in the many areas across this city that (hardly) sleeps. 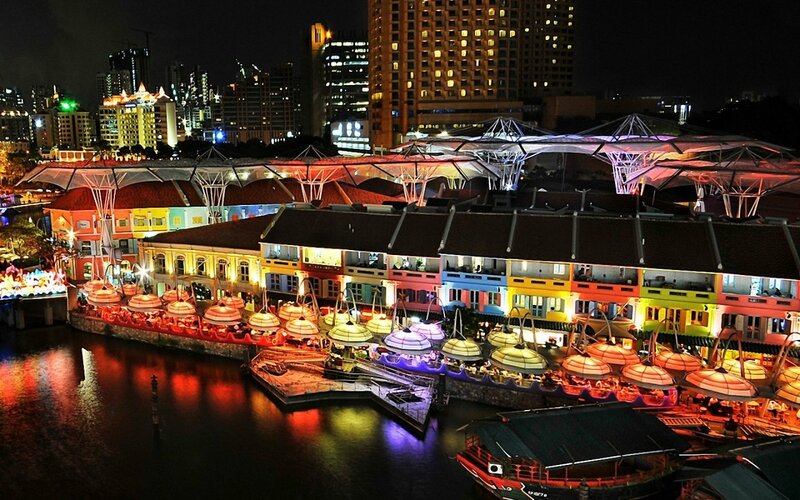 The nightlife scene in nearby Clarke Quay and Marina Bay precint has improved leaps and bounds over the years offering night owl a variety of choices, from chic and intimate bars to heart-thumping nightclubs, to a cornucopia of dining and shopping adventures, Singapore has them all! Meanwhile, for those who simply wants to enjoy a restful evening at the hotel will be charmed by the serenity of the cool night breeze while stargazing upon the blue night sky.